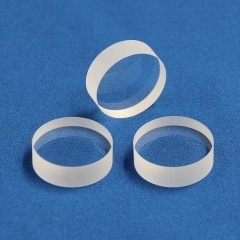 Brewster Windows are uncoated substrates which designed to present a circular profile when oriented at Brewster’s angle (55.57°). 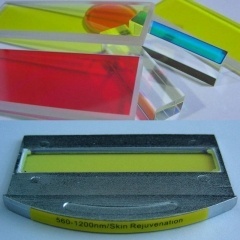 Brewster windows are manufactured from UV fused silica, which exhibits virtually no laser-induced fluorescence. 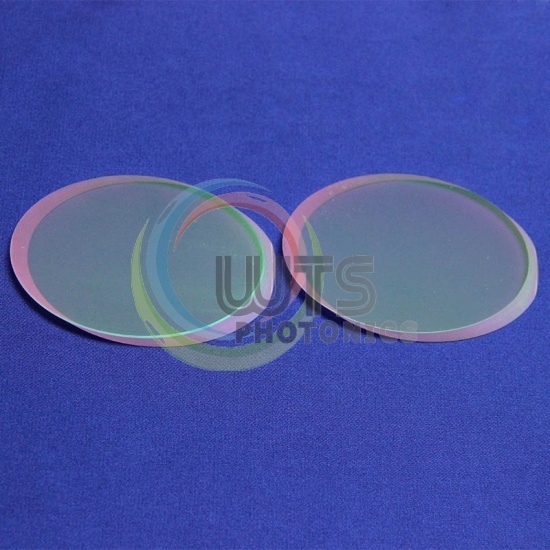 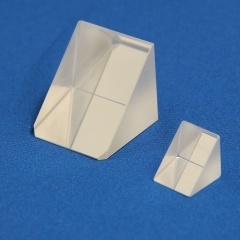 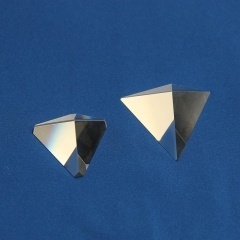 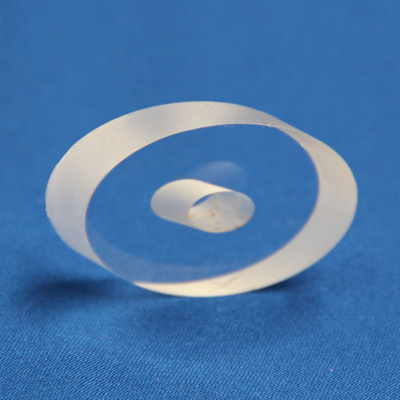 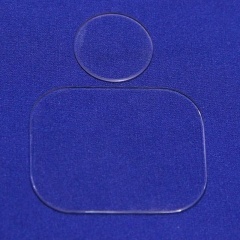 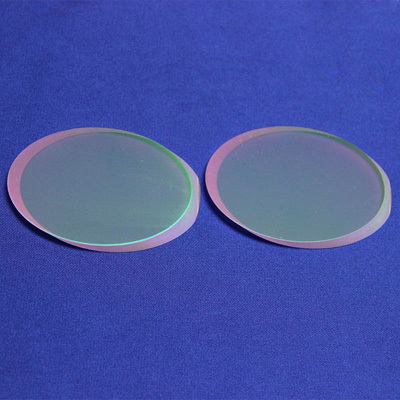 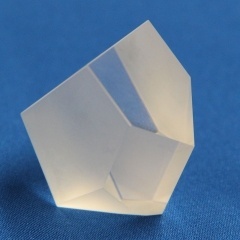 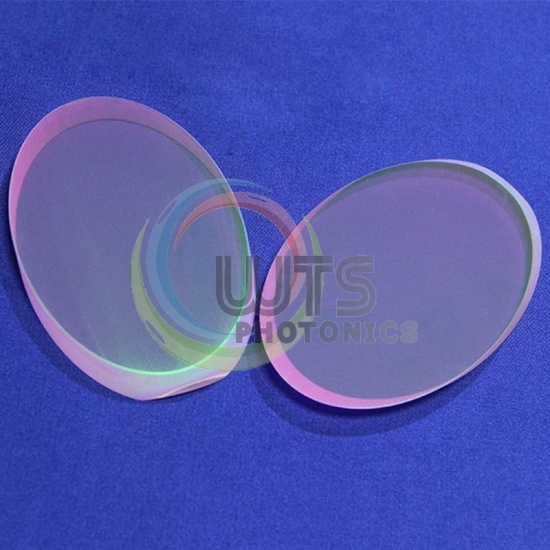 These windows minimize the loss of P-polarized light, ideal for use within laser cavities and for producing linearly polarized light.